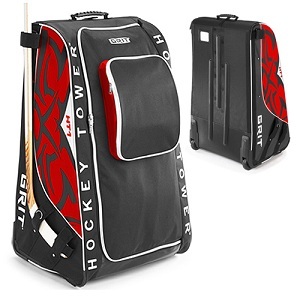 A hockey bag is a very important piece of equipment for any hockey player. The bag holds all of the equipment and is used every time the player has a game or practice. 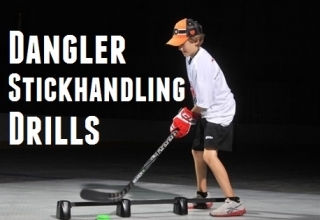 Some people don’t put much thought into purchasing a hockey bag, but a good hockey bag can go a long way, especially for younger players. 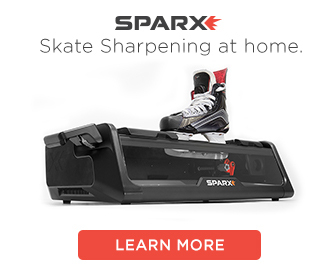 Your average hockey bag is just that, a bag to throw all your hockey equipment in, but there are other options out there. 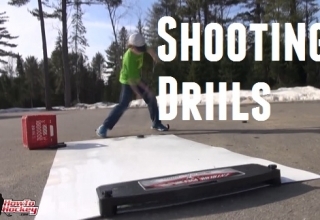 The Grit hockey tower offers an improvement on the basic hockey bag. 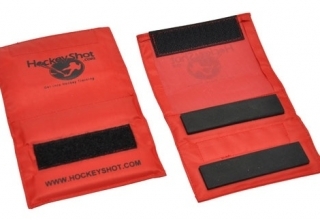 The Grit bags are designed to stand up straight and they have built in shelves for every piece of hockey equipment. 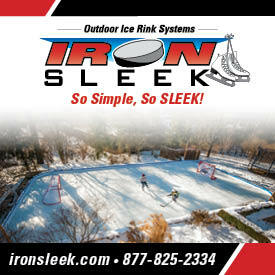 This is great for younger players because it presents all of their hockey equipment to them in an organized fashion. 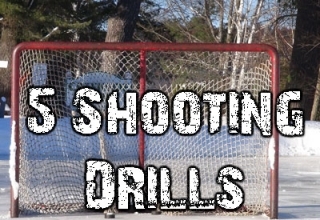 It helps the parents when you check to make sure all the equipment is in the bag, and it will help the hockey players get dressed faster because they wont have to search through their hockey bag.